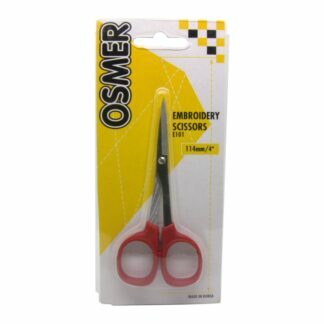 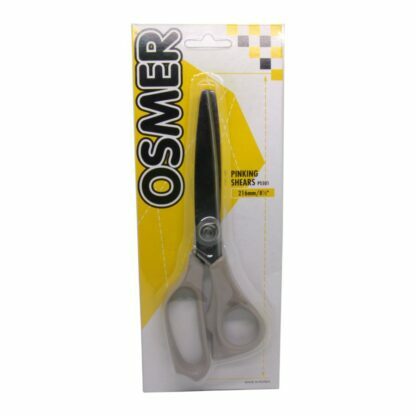 Osmer 216mm / 8 1/2″ grey handle pinking shears. 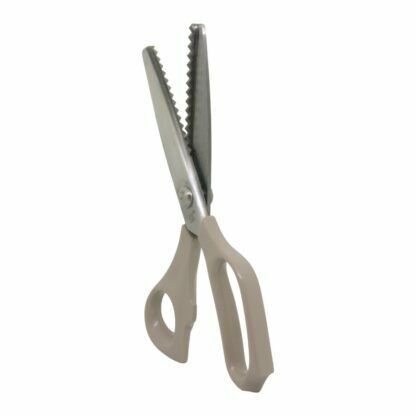 Perfect for cutting material, card or paper. 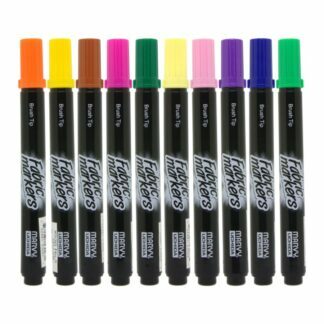 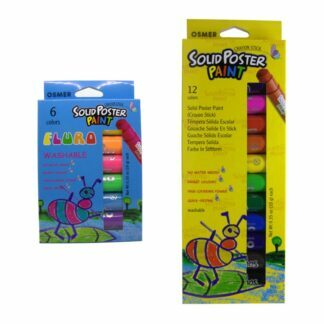 Great for art and craft.